4 Bdrm Detached Dwellhouse. Ground flr: V/bule. Hall. Lounge/Family rm on semi-open plan. Kitch. Study/Bdrm. Shower rm. 1st flr: 4 Bdrms, 1 with ensuite shower rm. Bathrm (CT band - TBC). Garden. Garage. Parking. Price £400,000 Entry by arr. Viewing Mr & Mrs Harris (01224) 735775 or 07833 027 958. (EPC band - B). 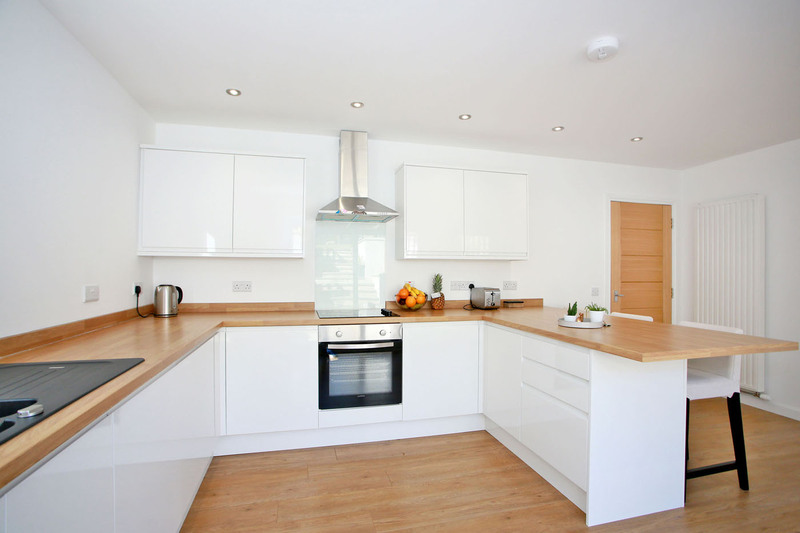 We are pleased to offer for sale this newly constructed FOUR/FIVE BEDROOMED DETACHED DWELLINGHOUSE. 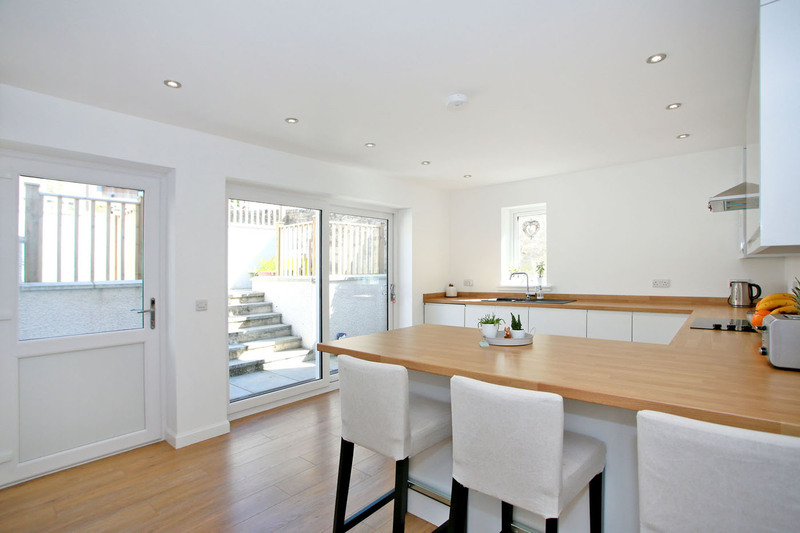 The property, which has been finished to the highest of standards, benefits from double glazing and gas fired heating and will be sold with the benefit of a 10 year Builders Warranty. 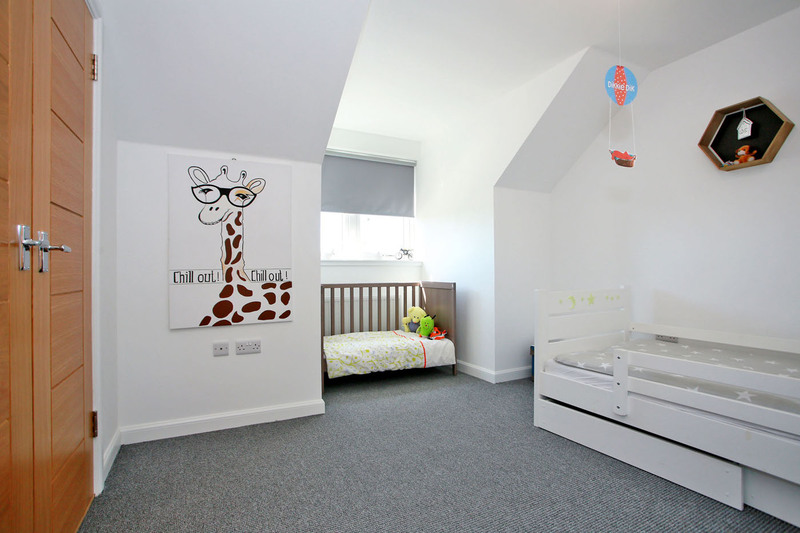 The accommodation comprises a bright and airy lounge leading to family/dining room, a fully fitted, modern kitchen, bedroom 5/study and a cloakroom, all on the ground floor. 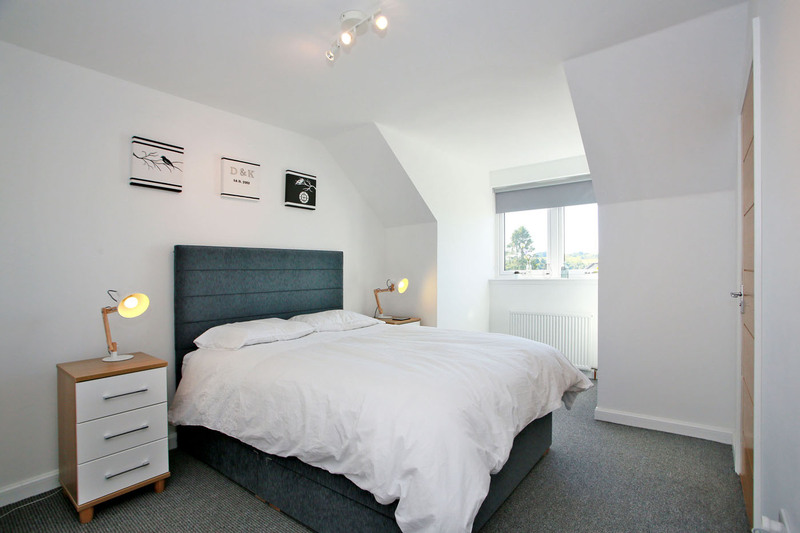 On the upper floor, there are four good sized bedrooms, one with en-suite shower room and a family bathroom. There is also a tarred front garden providing off-street parking and a garage and to the rear there is a terraced garden. 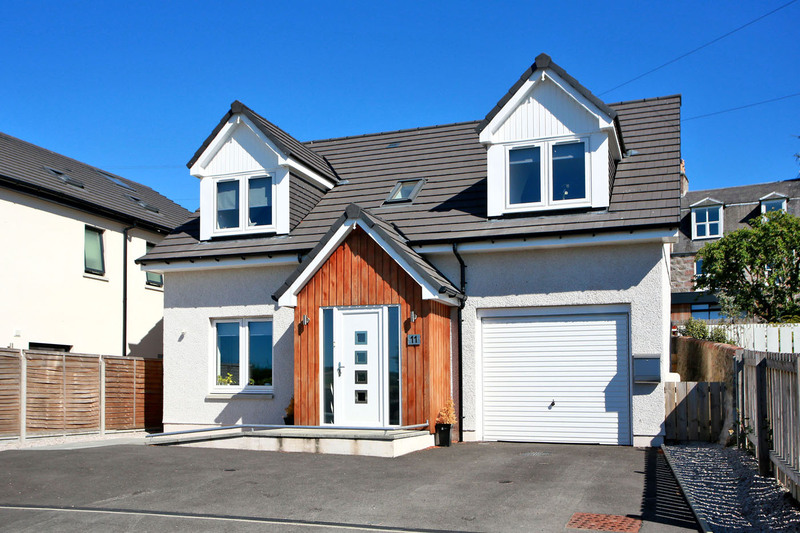 The suburb of Peterculter lies approximately 8 miles west of Aberdeen City Centre and offers excellent local amenities including a health centre, sports centre, community centre, library, 18 hole golf course, an excellent primary school and is within the catchment area of Cults Academy. 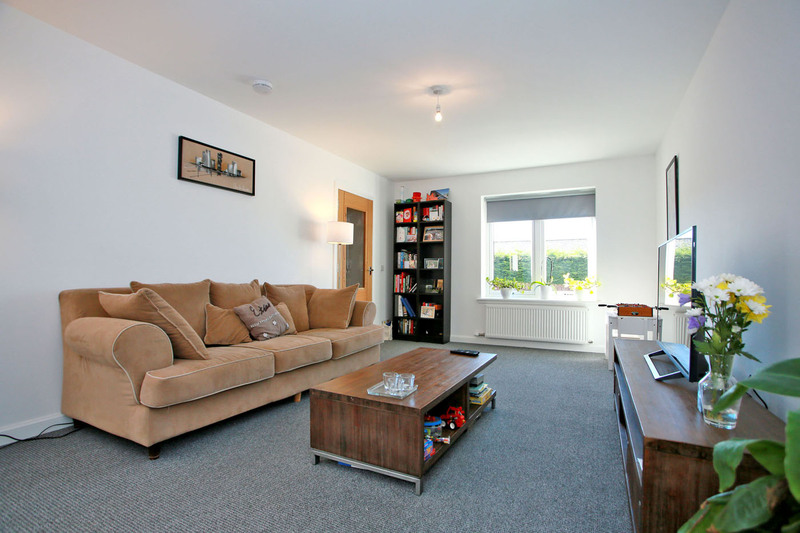 Brief Particulars: Ground Floor – Vestibule, Hall, Lounge/Family Room on semi open plan, Kitchen, Bedroom 5/Study, Shower Room. 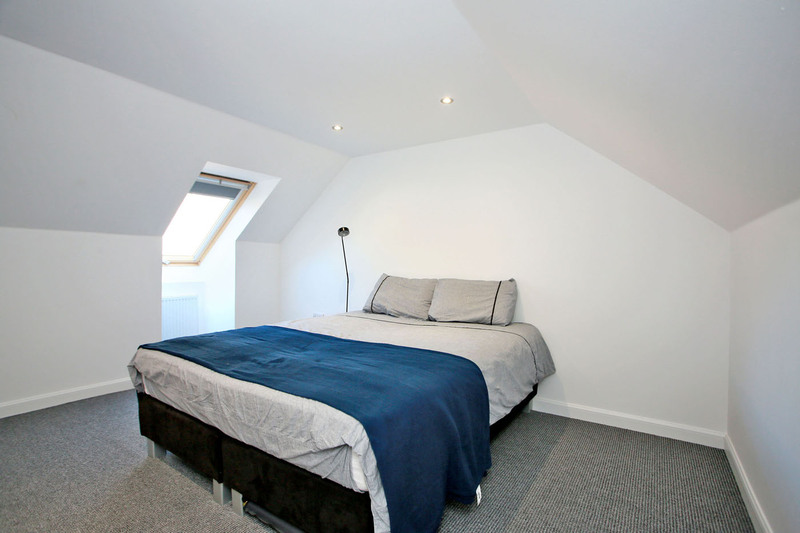 Upper Floor – Landing, Bedroom 1with En-Suite Shower Room, Three further Bedrooms, Bathroom. 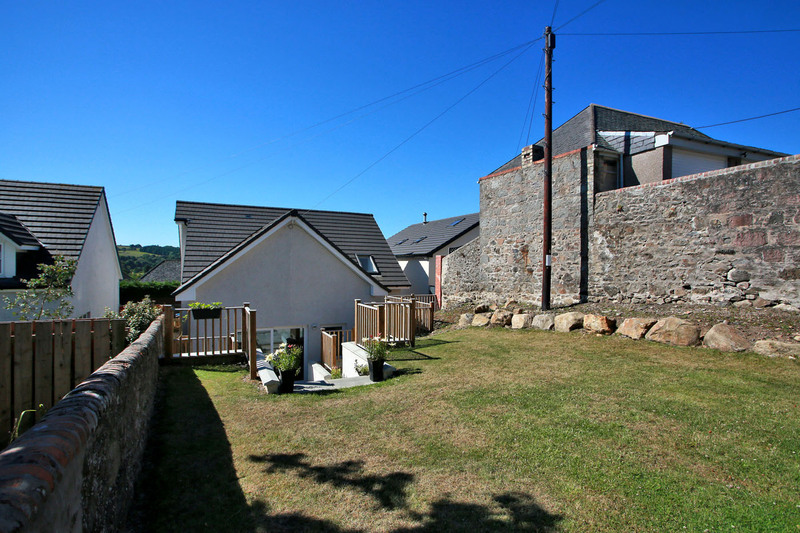 Outside – Front Garden with Off-street Parking, Garage, Rear Garden. HALL Store cupboard; stairs to upper floor. 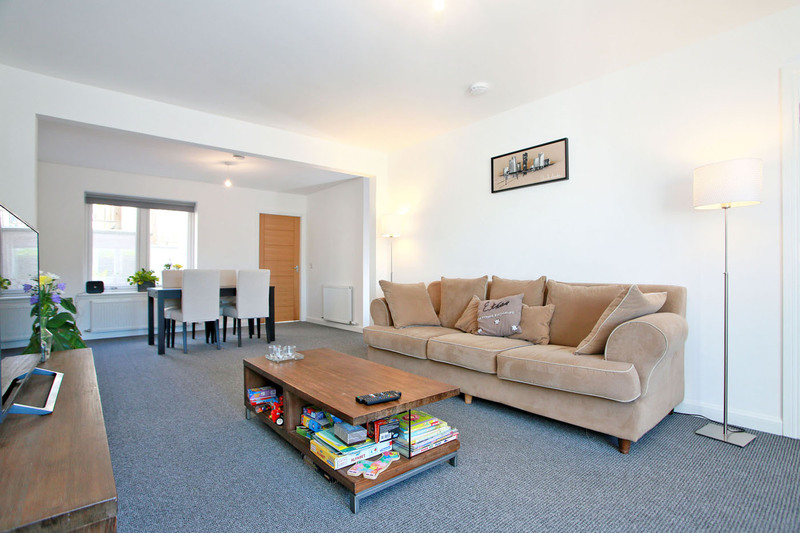 LOUNGE/ FAMILY ROOM On semi open plan. LOUNGE AREA (17’4” x 11’9” (5.3m x 3.6m) approx.) Window to front. FAMILY ROOM AREA (9’10” x 13’1” (3.0m x 4.0m) approx.) Window to rear; access to kitchen. KITCHEN (17’8” x 11’5” (5.4m x 3.5m) approx.) Window to rear and further window to side; door to rear. BEDROOM 5/STUDY (7’10” x 9’10” (2.4m x 3.0m) approx.) Window to side. SHOWER ROOM (6’6” x 5’6” (2.0m x 1.7m) approx.) With wc, wash hand basin and shower. Stairs from hall to Upper Floor LANDING Two store cupboards. BEDROOM 1 (17’ x 11’9” (5.2m x 3.6m) (at widest point) approx.) Window to front; access to en-suite. 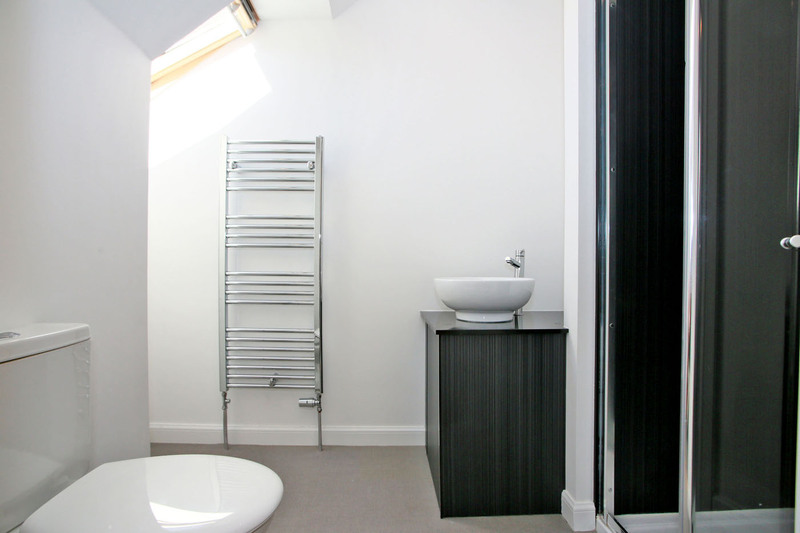 EN-SUITE SHOWER ROOM (7’10” x 4’11” (2.4m x 1.5m) approx.) With wc, wash hand basin and shower. BEDROOM 2 (14’1” x 10’5” (4.3m x 3.2m) (at widest point) approx.) Window to front; built-in wardrobe. BEDROOM 3 (13’1” x 8’2” (4.0m x 2.5m) (at widest point) approx.) Window to rear. BEDROOM 4 (12’9” x 10’5” (3.9m x 3.2m) approx.) Window to side. BATHROOM (7’6” x 6’6” (2.3m x 2.0m) approx.) 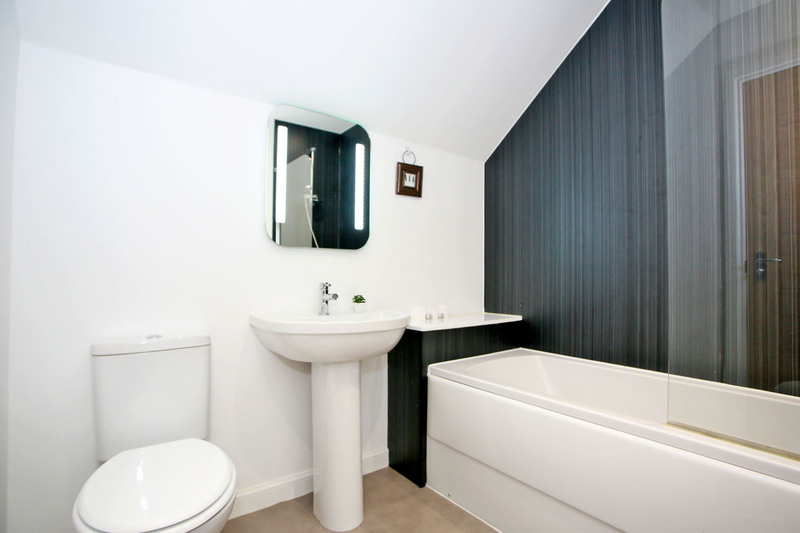 Three piece suite comprising wc, wash hand basin and bath with shower. TO FRONT Tarred front garden providing off-street parking for several cars. TO REAR Terraced rear garden. FEATURES Gas fired heating. Double glazing. Carpets, flooring, fridge freezer, oven, hob, extractor and dishwasher included.